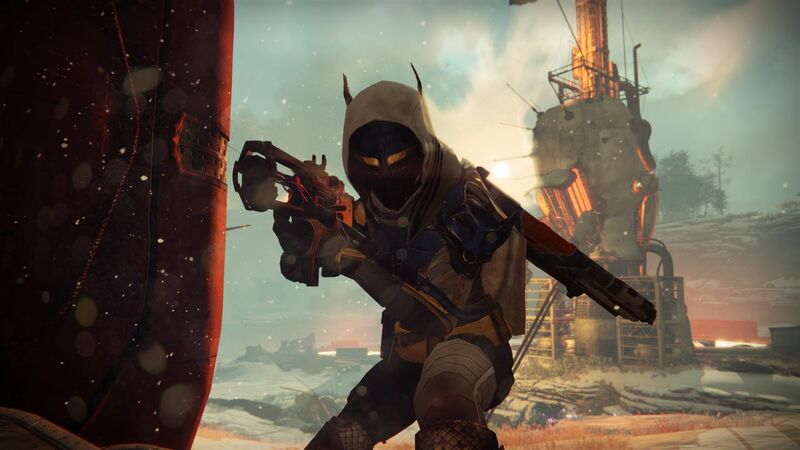 Destiny players are a bit puzzled about tomorrow’s patch. Destiny will updated to version update 2.3.1 this week – a patch we know very little about. Starting from 10:00am PDT July 26, Destiny players will find the update waiting for them when they attempt to log on. Those who haven’t grabbed it within four hours will be logged out with the WEASEL error code, and will have to patch before they can get back in. No Destiny downtime is expected, which suggests the patch content won’t be very big or dramatic. That’s about all the meaningful conclusions we’re able to draw, to be honest; Bungie hasn’t provided any notes on this one, which also suggests it will be pretty minor, as the developer usually discusses balance and content changes well in advance. So we’re expecting some bug and stability fixes, mostly; perhaps an uptick in ship drop rates, and the retraction of premium content accidentally made free on Xbox. Still, I’m not ruling out a few surprises. Destiny players have been surprised before. The patch seems to be coming to PS3 and Xbox 360 as well as PS4 and Xbox One, so it’s unlikely to have anything to do with the current-gen exclusive Destiny: Rise of Iron, which releases in September.